I've just seen 'The Salt of the Earth', a breathtaking documentary movie about Brazilian photographer Sebastião Salgado. 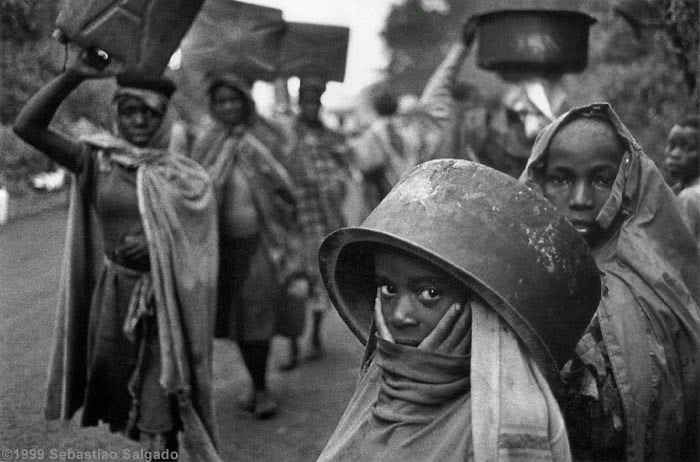 The vast majority of Salgado's images are monochromes - spellbinding black and whites. Remove the colour and the viewer looks at form, texture and emotion. 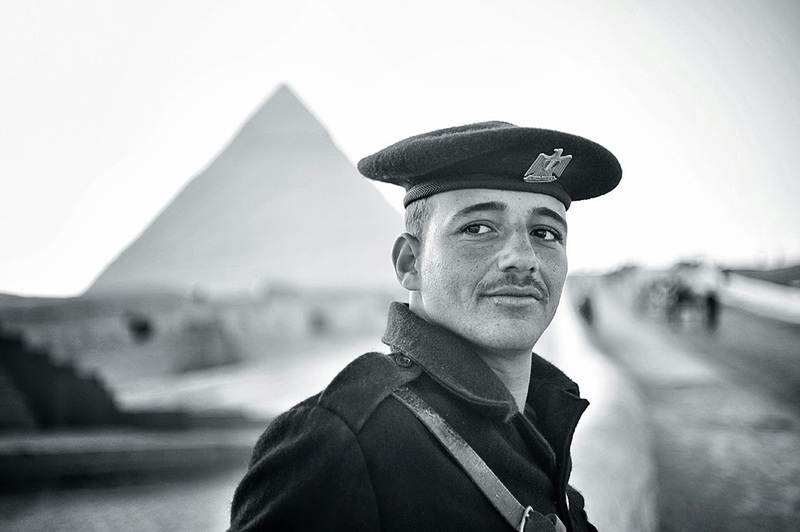 Its argued that black and whites produce more powerful images. When you photograph someone in colour you are photographing their clothes. Photograph them in black and white and you photograph their soul. Consider viewing an image in black and white to improve your design. Then treating your image in black and white to increase your chances in competition. Entries to the $12, 000 Fremantle International Portrait Prize open on 15 June 2015. Click HERE for details and to register. Hone your skills in Portrait Photography with Master Photographer Dale Neill at the University of Western Australia Extensions 'Photographing Faces'. Click HERE for details.